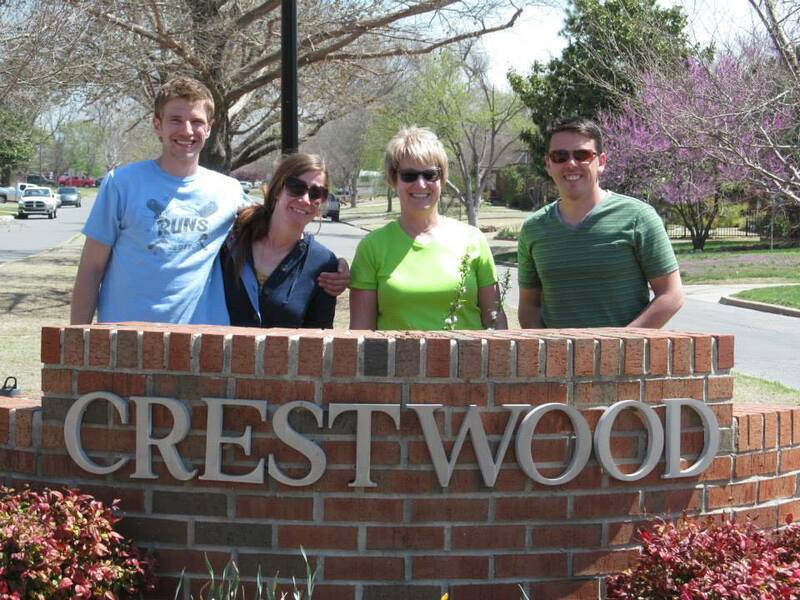 Being a member of the Crestwood Neighborhood Association is the best way to both support your neighborhood and to get to know your fellow neighbors! We hold various social events throughout the year and your dues help make that possible. Your dues also go toward additional neighborhood signage and clean-up and maintenance of common areas like the 19th Street median. Dues are $30 for a couple and $15 for a single adult. Help keep our neighborhood great and join today! You may donate via PayPal or send a check to P.O. Box 12634, OKC, OK 73157. You can donate via PayPal by clicking the "Donate" button. But, be aware, clicking the button will incur a small service fee for the Association. To avoid that fee, log in to PayPal.com and then click "Send Money to Friends or Family." Use the address thecrestwoodokc@gmail.com and there will be no service fee.